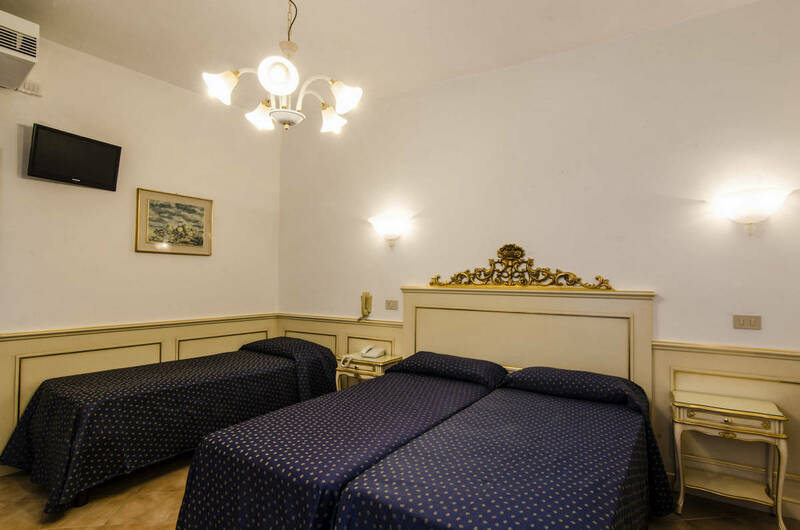 The Guerrini Hotel has 28 rooms including single, double, triple and quadruple, the latter being ideal for families on holiday in Venice. 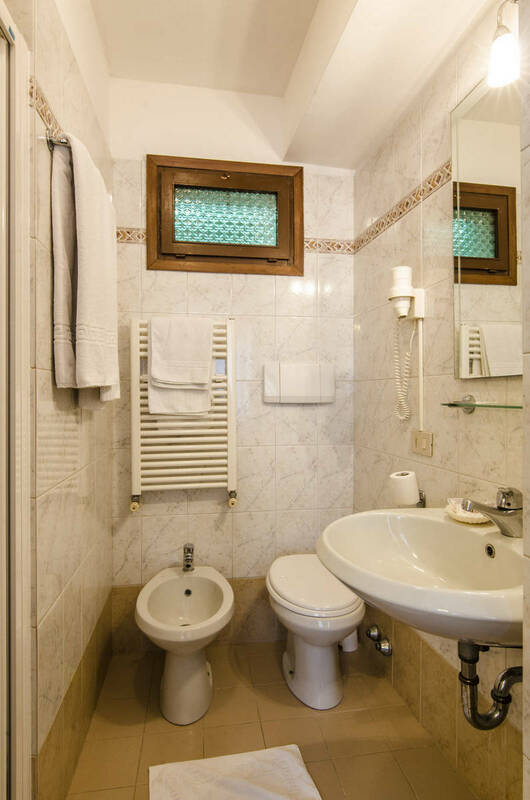 To meet the different needs of our guests, we can offer rooms with either en-suite or shared bathroom. 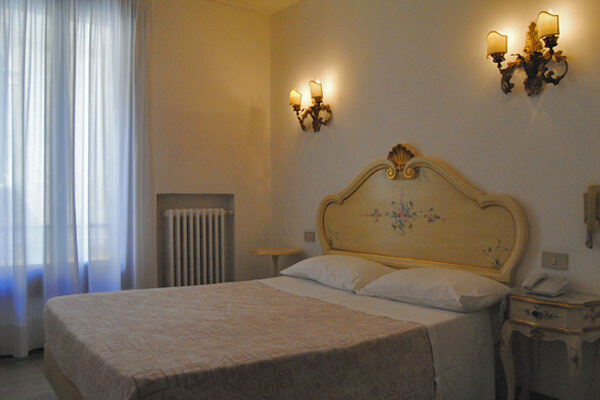 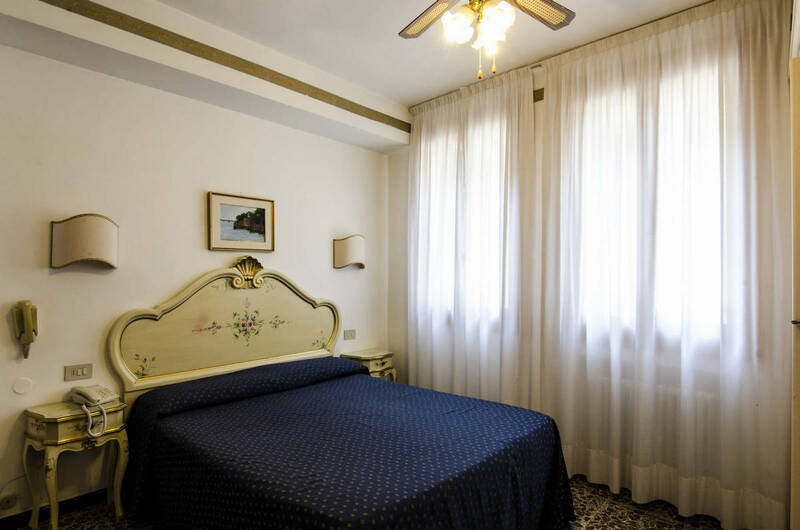 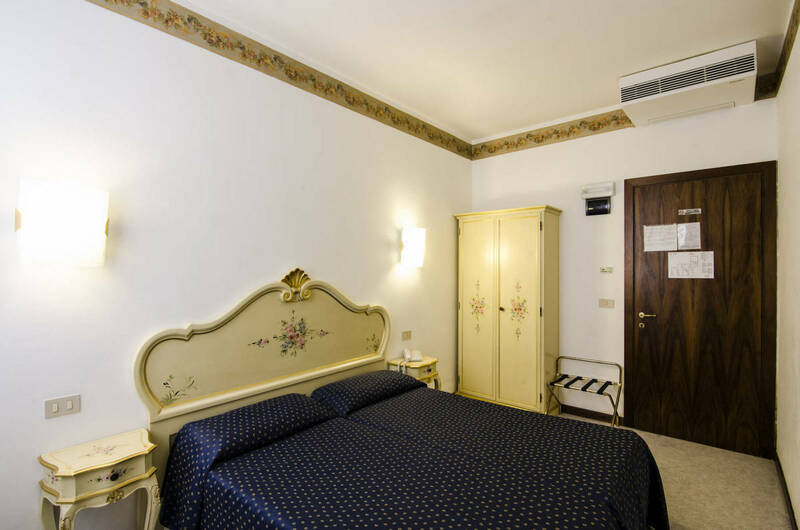 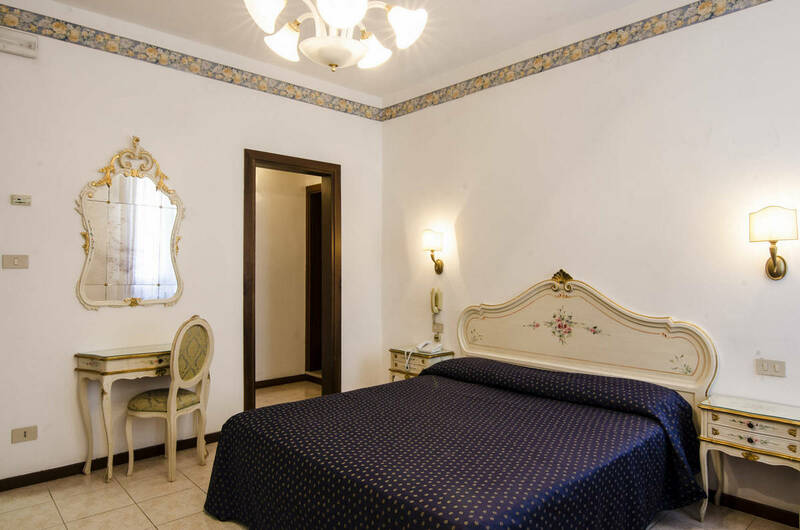 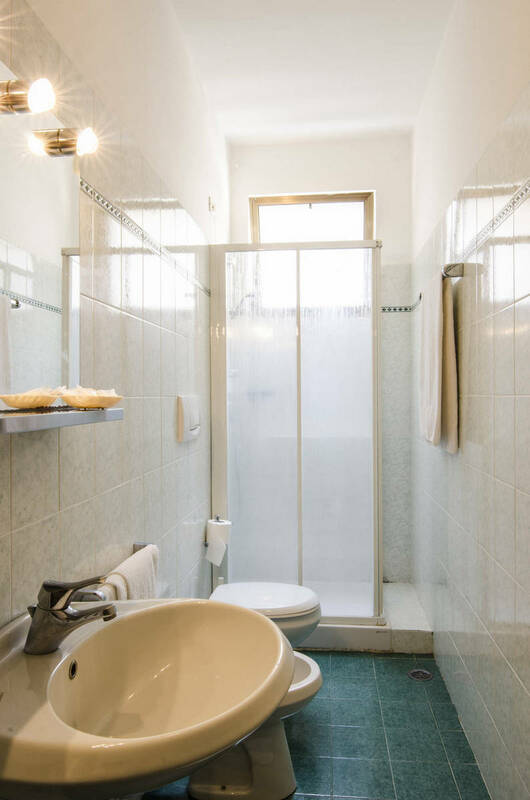 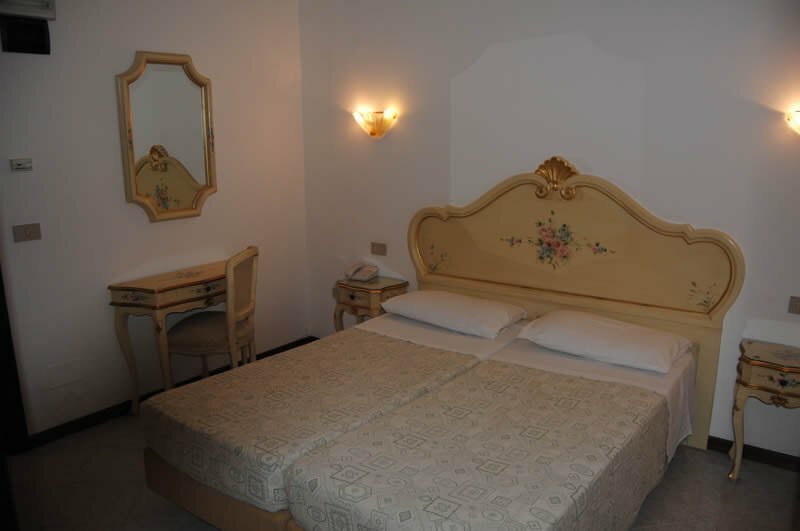 Our hotel is the ideal solution for those looking for a place where to sleep in the historical centre of Venice, near the railway station and just a few minutes away from the bus station at Piazzale Roma. 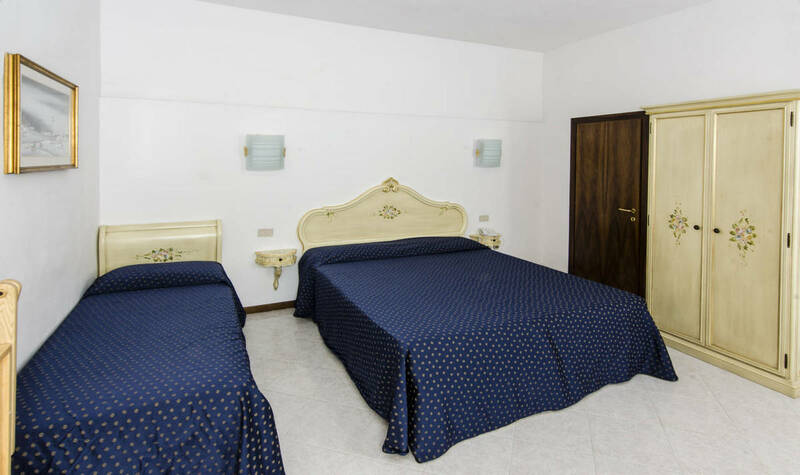 Our rooms are all equipped with telephone, TV set, independent air conditioning and heating, besides amenities kit in the bathrooms, all equipped with shower. 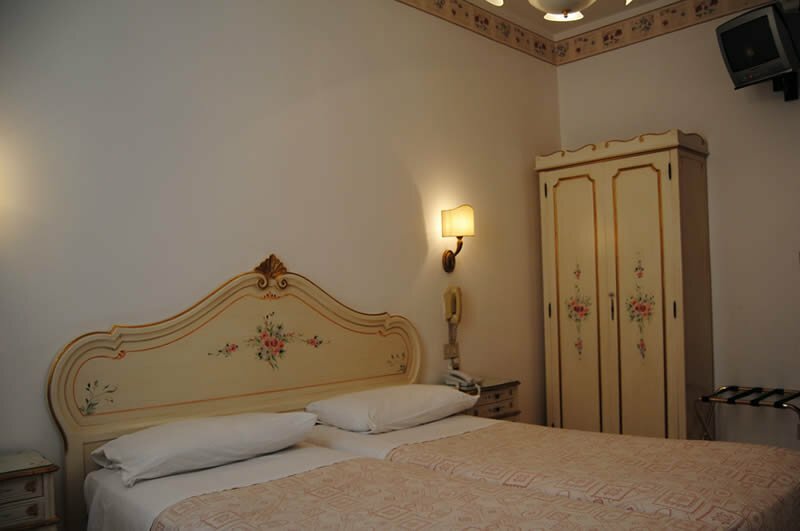 Single rooms are available with French-style bed both in the version with and without bath. 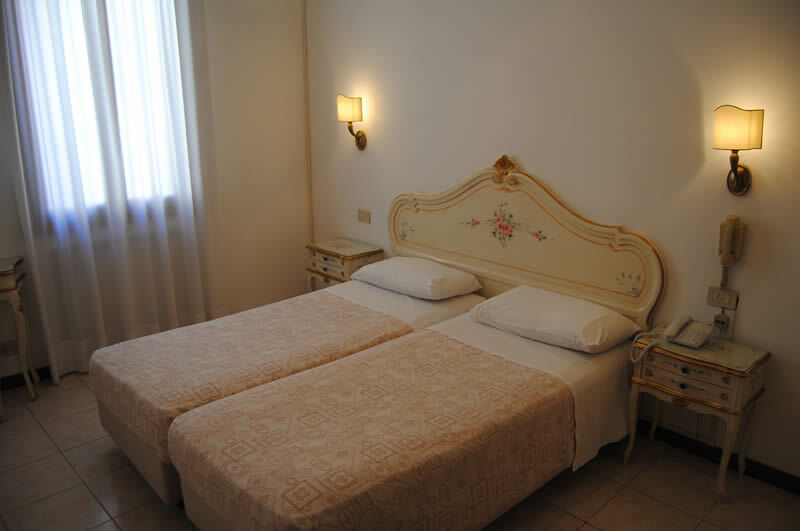 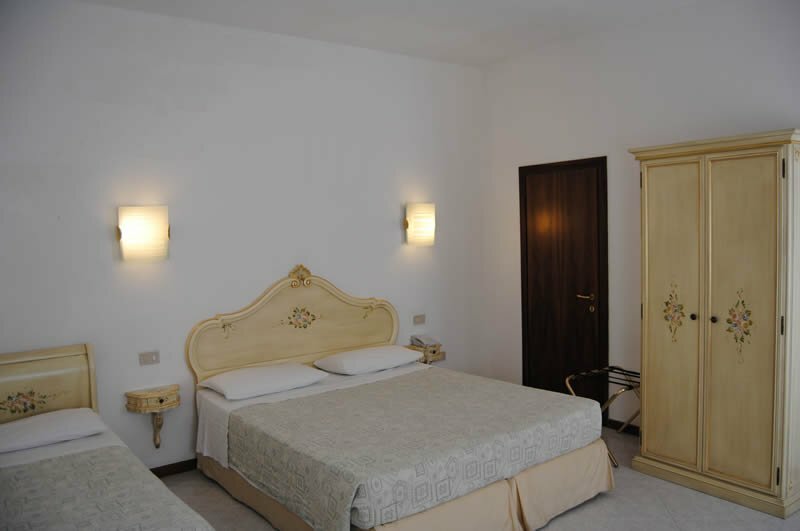 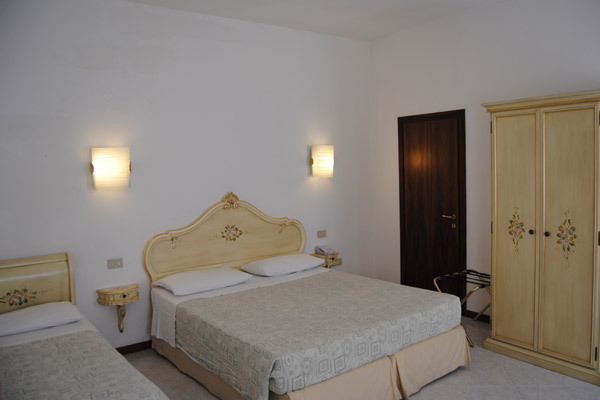 Double rooms are available in both the twin bed version - with separated beds – and in the double bed version. 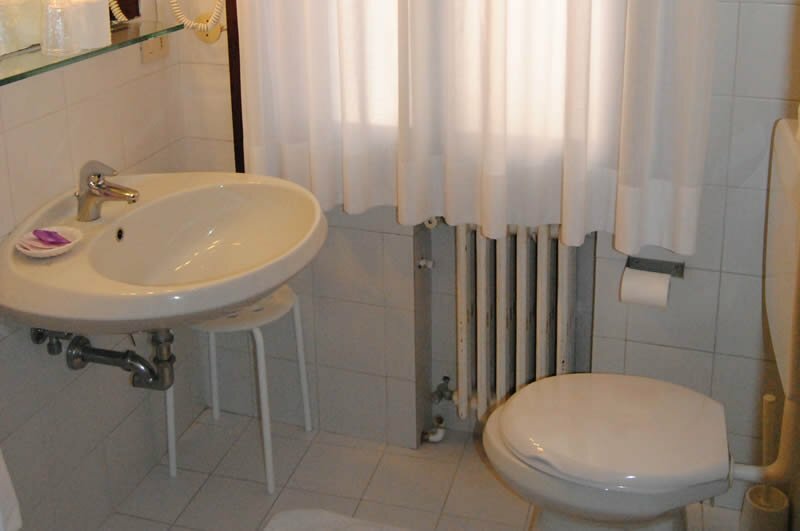 They are both also available in the Economy version, without bath. 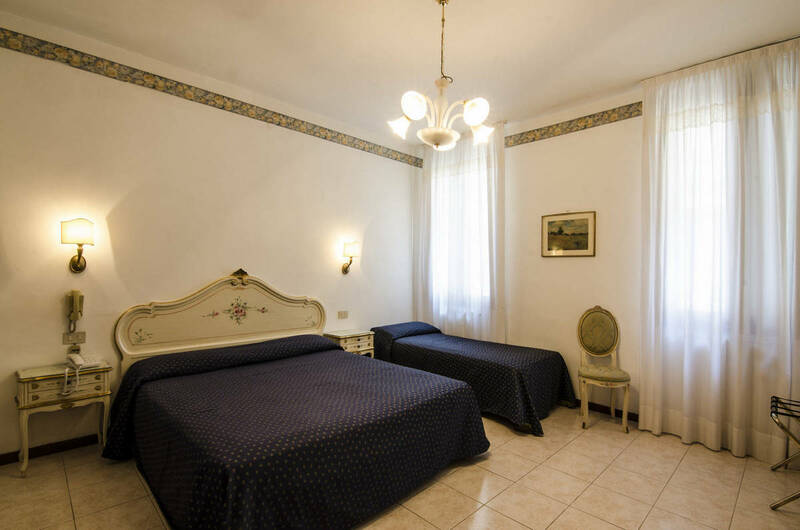 More spacious rooms are available for small groups and families with children, with possibility of an extra bed, which can accommodate up to 4 guests.